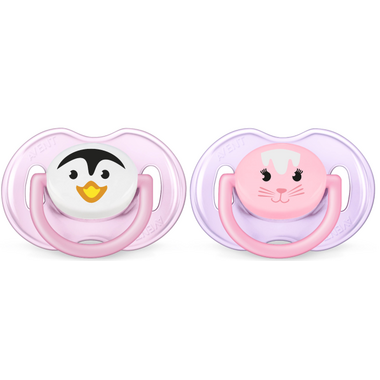 These are the only pacifiers my 19 month old child use since he was 2 months. For some reason, he doesnâ€™t like other brands. I love that it has a cap to protect from dirt when placed in my pocket.